Sierra Tires and Automotive, located in Kings Beach on the corner of Highway 267 and North Lake Boulevard (Highway 28), would be relocated in order to restore the creek. 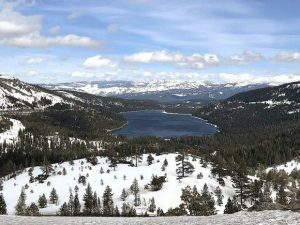 KINGS BEACH, Calif. — The California Tahoe Conservancy Board approved a $1.2 million grant proposal at its Dec. 8 meeting to restore land near Griff Creek in Kings Beach. The vote follows the Placer County Board of Supervisors’ Dec. 6 approval of an initial study and negative declaration to acquire the land for restoration. “At this point, we are trying to fulfill the community vision and restore some sensitivity environment at Griff Creek,” Placer County Associate Civil Engineer Dan LaPlant told the Sierra Sun on Dec. 7. The Griff Creek Corridor and Public Access Project calls for the purchase of .36 acres on two parcels of commercial land at the intersection of Highway 267 and Highway 28. The existing structures on the property, which currently house the business Sierra Tires and Automotive, would be demolished. LaPlant said the restoration project is the result of several community meetings held in July 2013 as part of developing the Kings Beach Vision Plan. He said it was during those meetings the county learned of the public’s desire to see that land restored, considering it’s a key gateway intersection to the town. The initial study, a requirement under the California Environmental Quality Act, is an analysis of any potential environmental impacts that may result from a project. 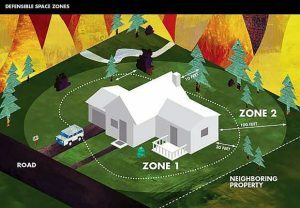 If no significant impacts are identified, no environmental impact report is required. From there, a negative declaration is filed — which is what the Placer County supervisors OK’d last week. There was a 30-day public comment period on the document that closed on Nov. 14, according to county reports. County estimates put the cost of the project at $1.3 million, with $1.2 million of that coming from a Proposition 1 grant — which was approved by CTC on Dec. 8. The remaining $100,000 is expected to come from Transient Occupancy Tax revenue. Sierra Tires and Automotive did not respond to the Sun’s requests for comment. LaPlant said the county is doing what it can to help the business relocate, which includes allocating $70,000 from the $1.2 million CTC grant to the business’ owners to compensate for relocation. He said $70,000 is the maximum allowance the county can provide for relocation. 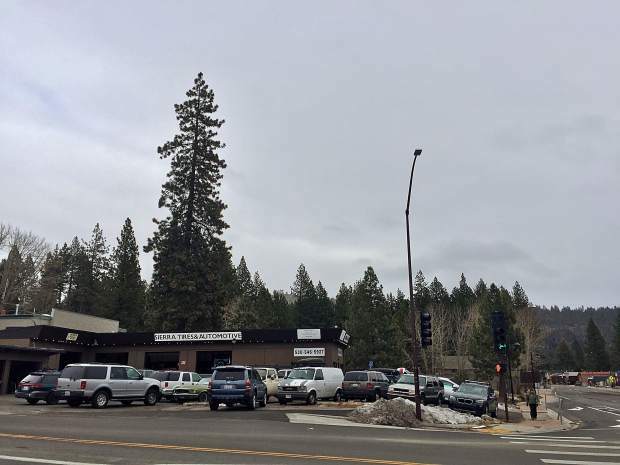 Placer County spokesperson DeDe Cordell said in an email Dec. 13 that the land owner is not the business owner, so the $70,000 provided to Sierra Tires for compensation is not related to the purchase of the property. She added that now that the CTC grant has been approved, the county can move forward negotiating with the land owner to purchase the property.